South Devon is looking forward to a boost to tourism following the airing of the second series of The Coroner, starring Claire Goose, which starts at 2.15pm on BBC1 next Monday. Last year the programme led to a remarkable 44% rise in traffic to www.visitsouthdevon.co.uk on the very first day of the series, lifting searches for South Devon by 28% throughout November. 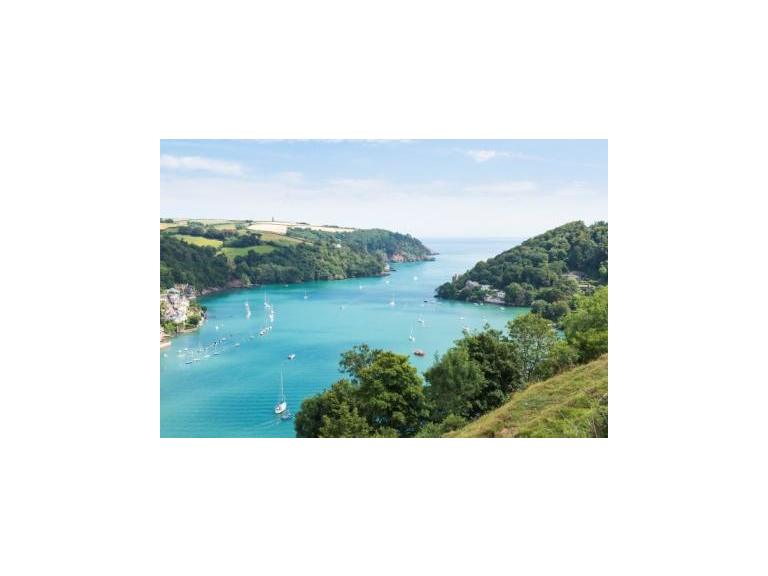 Filmed largely in the attractive coastal town of Dartmouth, the second series includes scenes shot at Blackpool Sands, Slapton Sands, Salcombe, Dartmoor and the Dartington Estate near Totnes. Starring Claire Goose as local Coroner Jane Kennedy, Goose investigates a series of sudden or unexplained deaths alongside Detective Sergeant Davey Higgins (Matt Bardock), her childhood sweetheart, who broke her heart when she was a girl. Following on from the huge success of series one, which was seen by 1.7 million viewers, series two is set in of Lighthaven using Dartmouth, Salcombe and the Dartington Estate as the patchwork of backdrops for the fictional South Devon town. Series two of The Coroner includes ten episodes, which will air each weekday for two weeks starting on 21 November. Locations to look out for include Blackpool Sands, one of Devon’s finest beaches, which was used for a murder scene involving a harpoon gun. Further down the coast Slapton Sands, which played a vital role in the D-Day landings, is also used as a haunting backdrop, as are many other stretches of the coast including Hallsands, Hope Cove and Salcombe estuary. “The make up team had a saying, ‘What’s not to like?’ That became the catchphrase of the whole series”.